To Unit One, the case at hand is all that matters. 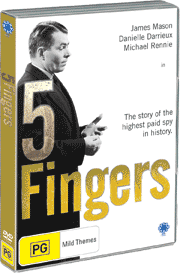 One of the subjects that television is tailor made for is forensic detective work. 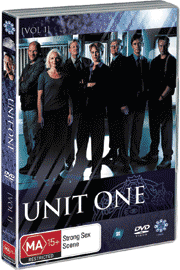 Unit One, (Rejseholdet in Danish) is a mobile forensic team. A group of detectives are on call to cover serious crimes anywhere in the country. 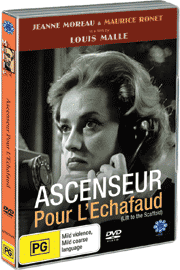 The series blends the professional’s dedication to their jobs with the tensions, rivalries and friendships common to every work place in the world. 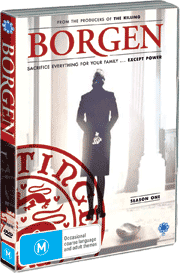 The result is a fresh take on the detective program, with a unique Scandinavian flavour, featuring 9 episodes.